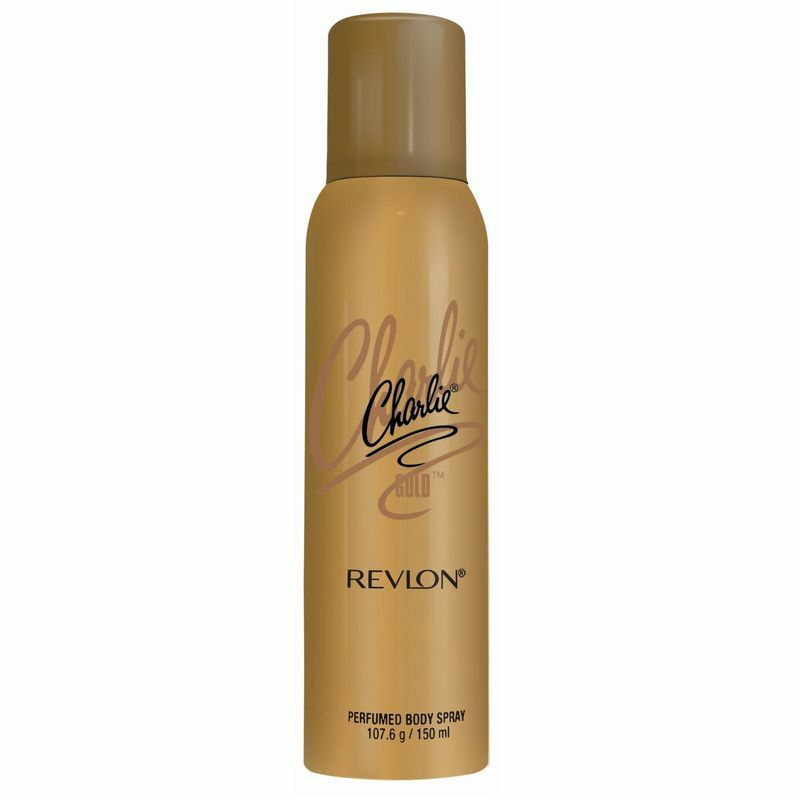 Revlon Charlie Gold Perfume Body Spray is a glamorous, seductive fragrance specially designed for women. This feminine scent is a rich blend of rose and sandalwood. Fragrance lasts long and leaves you with a fresh feeling. Top notes: bergamot, geranium, chamomile and balganum. Middle note: jasmine, rose, ylang-ylang, muget. Base notes: sandalwood, oak moss and musk. 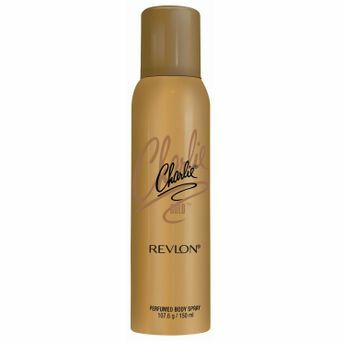 Use Revlon Charlie Gold Perfume Body Spray and stay away from sweat odor. Explore the entire range of Body Mist/Spray available on Nykaa. Shop more Revlon products here.You can browse through the complete world of Revlon Body Mist/Spray .